Nightrydas Elite is a Youth Organization Founded and funded by Maurice " Kenoe" Jordan . Nightrydas Elite is committed to making a positive difference in the lives of athletes, ages 6-18. Each year we take some of the top players in there respective age group and take them to compete in several tournaments around the country . Utilizing the rigors of athletic competition, our aim is to improve athletic and academic skills, while enhancing important life skills such as self-discipline, positive relationship building, attention to detail and good sportsmanship. 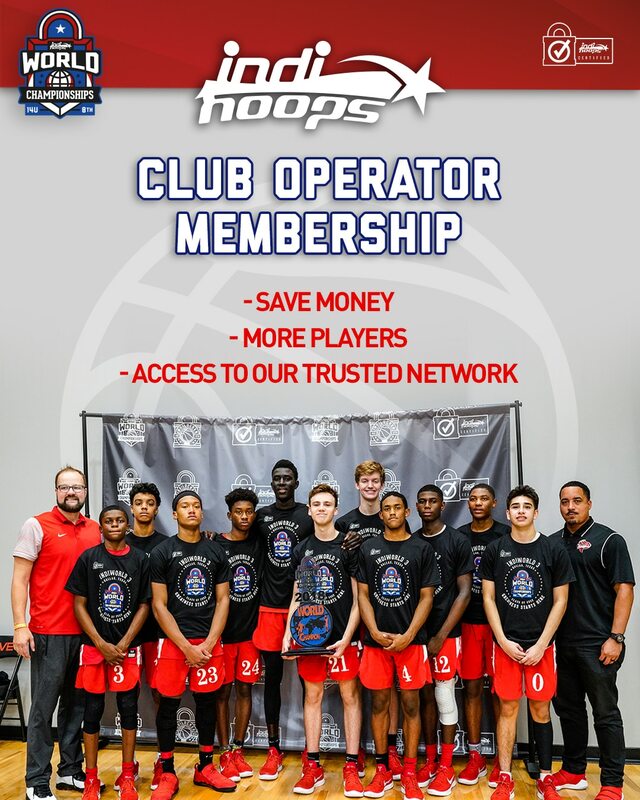 Participants within our program play year round in the Amateur Athletic Union (AAU), to ensure that we develop well-rounded youth athletes, we provide ambitious programs of academic enrichment and community service.